Marlene, our Board-Certified Optician, is passionate about optics! 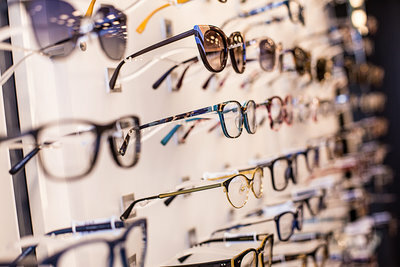 We have been helping clients select the perfect eyewear for over 20 years. We know the latest trends and advances in frames and trained in up-to-date lens technology. She is an expert in style, fit, and making our clients feel as comfortable as possible. Adjustments are always free! We know our patients live busy lives, so we offer personal shopping at the time of your exam or by appointment to make easier for you. Our curated selection of eyewear features hand-crafted collections from around the world. These collections are designed by optical professionals who understand fit and functionality while providing unique designs that give you that one-of-a-kind look. We offer styles for the sport-active, boardroom professionals, and the fashion diva. We want everyone to feel great about their eyewear. Bottom line – we take care of our clients ensuring the best experience possible. Today’s world places more demands on our vision than ever before. We have conversations with every client before beginning the selection process to determine their lifestyle needs. 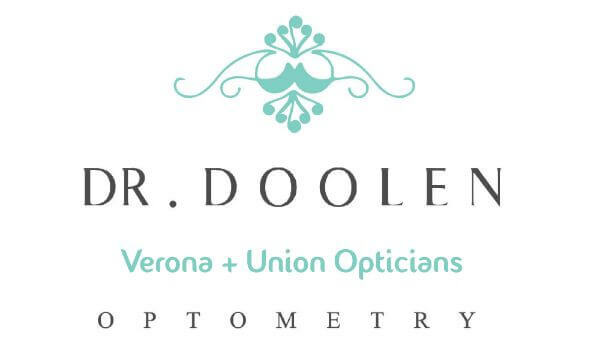 This allows us to suggest the best prescription and non-prescription options to provide you with the best eyewear wardrobe possible. We feature digital lenses which improve the visual clarity over traditional products. We offer all ranges of Varilux, Crizal, and Transitions products. Occupational lens offerings allow us to improve your vision for computer use (blue light filtering coatings), driving, and specific task requirements.